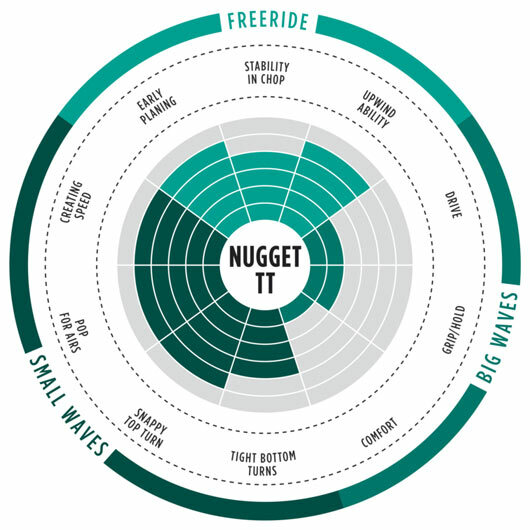 The Nugget TT is a forgiving, easy to use board in Compact Shape Construction, built in the super durable Tough Technology, suitable for first tries and freeriding on a directional board on flat water up to smashing waves. The TT construction will really let you throw it about, being resistant to those pesky dings and scratches. 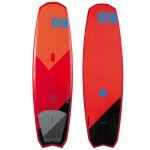 With the same outline as the Nugget you'll fly upwind and feel in control at all times. 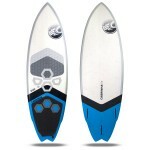 It you have light wind and medium waves or flat water and like the additional skim board fun feel this is a great kiteboard. 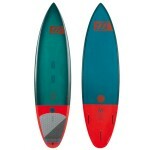 The Nugget 2017 is getting a mix of skim and surfboard - its pretty cool to ride.